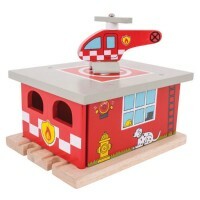 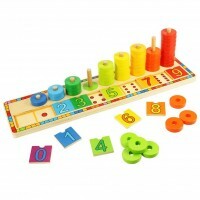 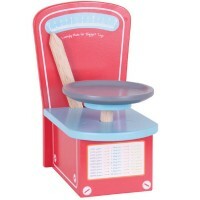 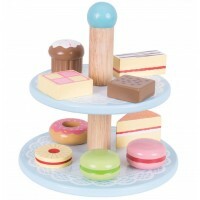 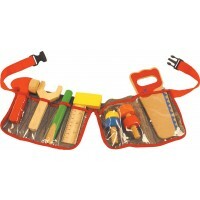 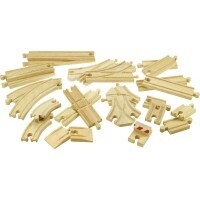 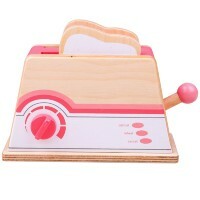 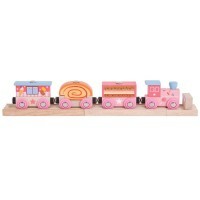 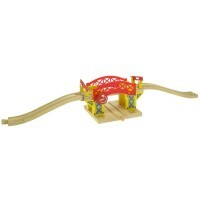 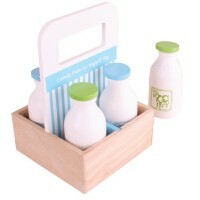 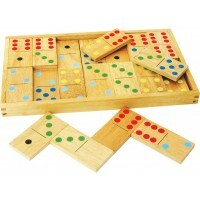 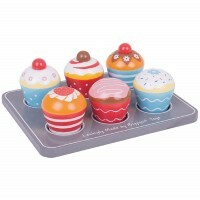 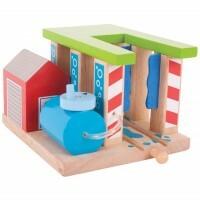 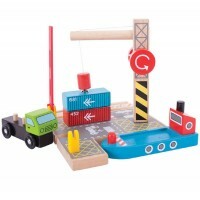 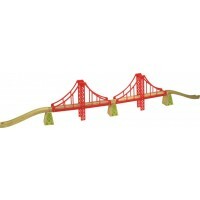 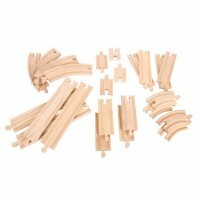 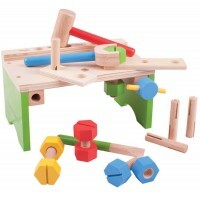 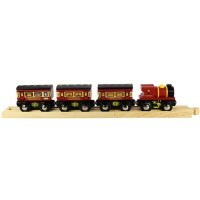 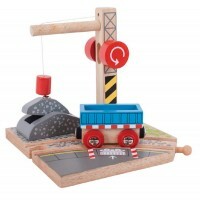 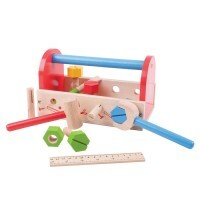 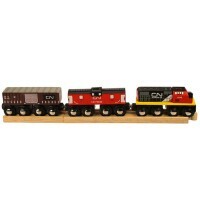 Established in 1985, Bigjigs have decades of experience creating some of the most loved wooden toys in the land. 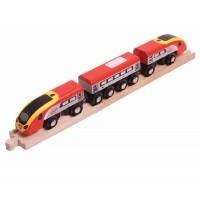 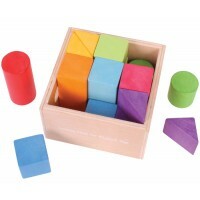 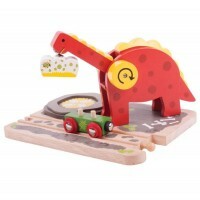 Founded by husband and wife, Peter and Liz Ireland and now supplying toys to over 35 different countries around the world, Bigjigs toys prioritise learning and play through a variety of different toys including puzzles, games and their ever-popular wooden train sets. 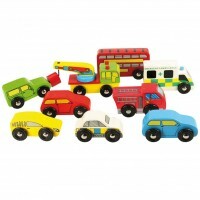 And by winning the UK’s Independent Toy Awards for the Most Popular Supplier and Best Wooden Toy they’re a proven hit with children. 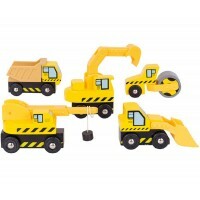 With so much love and attention being crafted into each and every piece however, we can guarantee that these toys will remain special for a very long time to come.